But if you’re not careful, you might waste your money on someone who doesn’t get you the results you need. Whether your company is launching its first website or already has an established online presence, the goals are the same: to meet your customer needs and grow your business. Succeeding in a competitive environment depends on customizing an approach and leveraging the latest technologies to seamlessly convert casual browsers into loyal customers. From the spanning architecture to functional navigation. 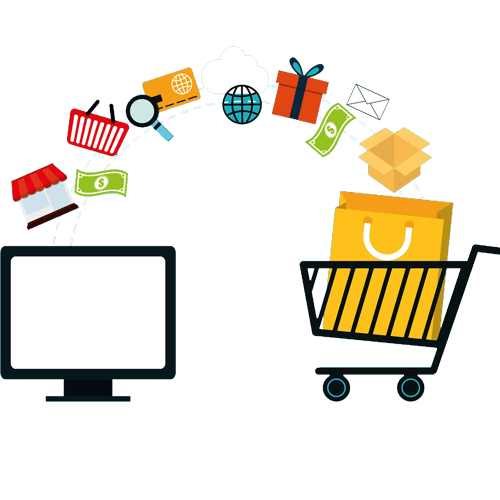 We at Jenefa Solutions would suggest the best eCommerce platform depending on the client’s requirement that is robust, scalable and customizable. Our Team of UI Designers, Information Architects, Developers and Testers ensure that your website has the perfect blend of usability and functionality. Our eCommerce solutions enable you to reach out to all your customers irrespective of the device – Desktop, Tablet or Mobile, at the same time ensuring consistency in Customer Shopping Experience. We integrate all major payment gateways securely and seamlessly with an SSL certificate so that your customers can have secure payments on your eCommerce store. In this digital age, our dream is to transform the lives of people in ways that are hard to imagine. How to make your next website design standout?